One of our favorite areas – Small Pet Corner is full of furry friends you won't be able to resist! 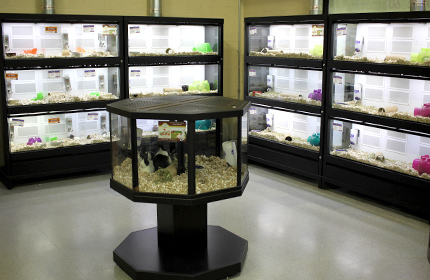 Our staff works hard to offer you a healthy selection of mice, hamsters, gerbils, rabbits, guinea pigs, ferrets and chinchillas. These amazingly cuddly creatures are kept in large, fully-lit enclosures, including amazing 360-degree viewable floor-standing systems. Don't forget to say hi to our store pets too. 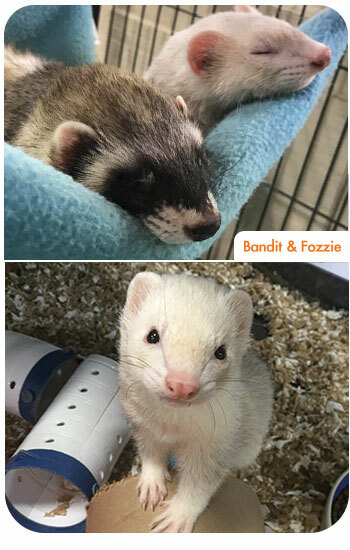 Fozzie & Bandit our store ferrets are waiting to meet you!. 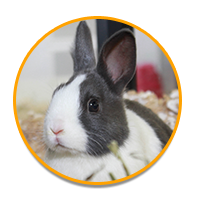 Looking to add a small pet to your life? Our staff is always there to help! 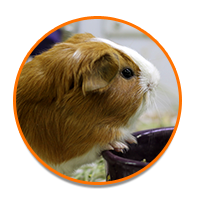 Care guides are available for each species and we will help you choose and setup everything you need for your pet to thrive! *All species are subject to availability. 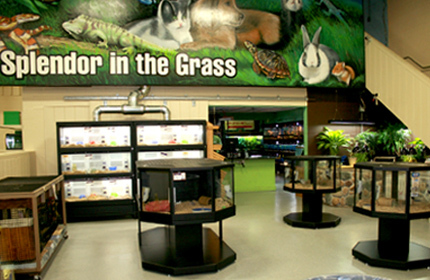 Live Live Small Pets are only available in our retail store at 237 Centerville Road, Lancaster, PA 17603. 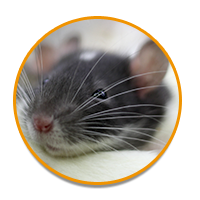 We always recommend giving us a call if you are looking for a specific species.